Re-posting from last year. Any changes or suggestions? Before you know it, I’ll be posting the “here’s where to recycle Christmas trees” post (usually in Crozet Park). 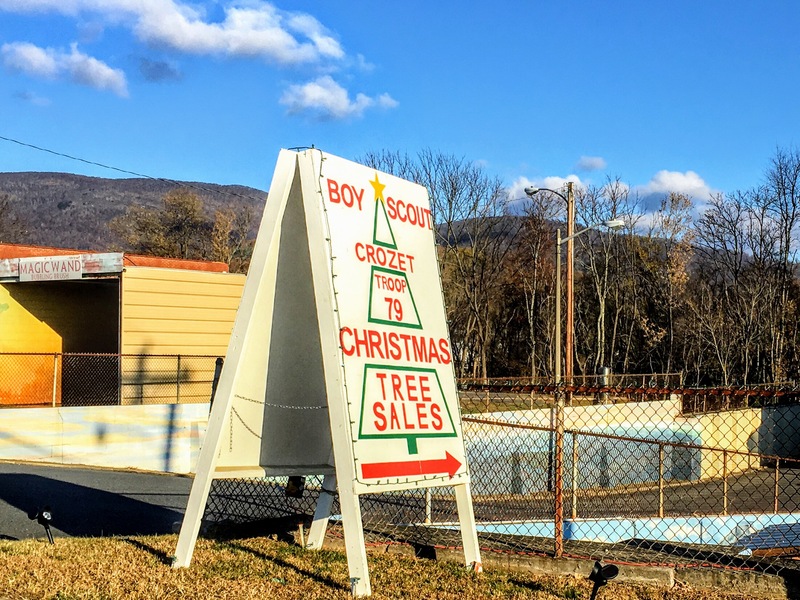 For now, here’s a list of some of the places in and around Crozet to get a Christmas tree. Ralph’s Christmas Trees in Nelson County – we went here for years; it’s wonderful, and you can stop at any of the breweries along the Brew Ridge Trail to make it a full day trip. An aggregated list of where to get Christmas trees in and around Charlottesville.